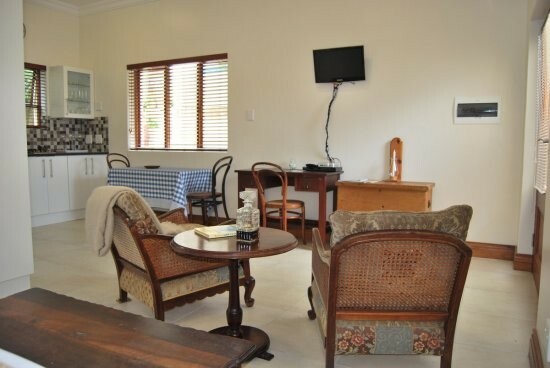 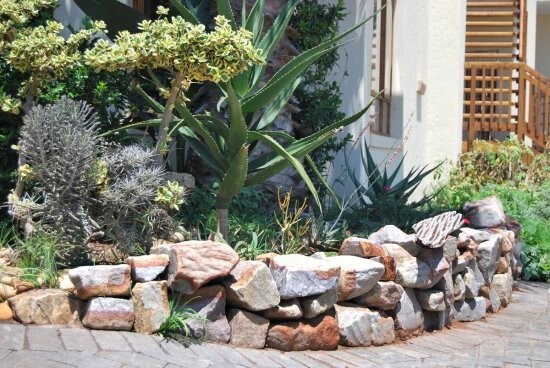 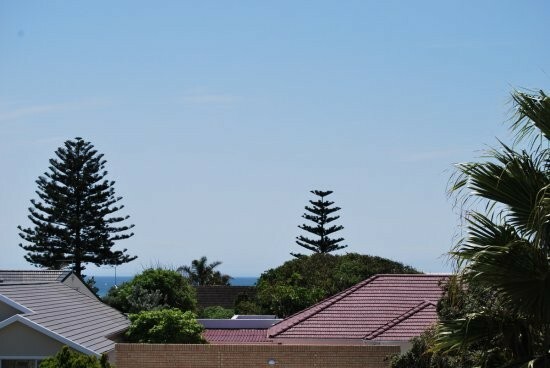 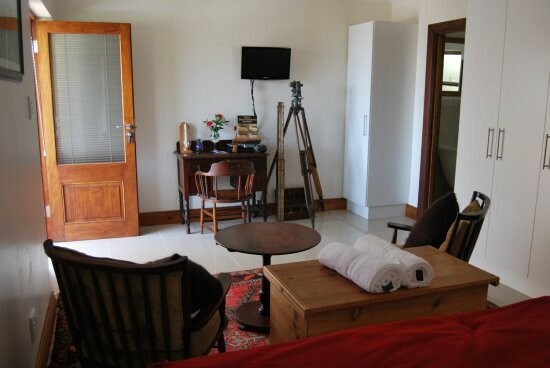 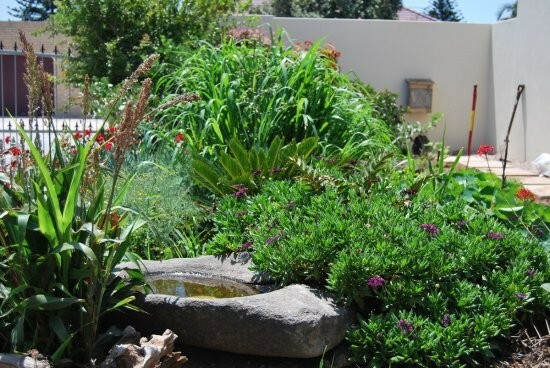 Aloe Manna, a comfortable, spacious, self-catering Guesthouse at 85 Brighton Drive, Summerstrand, Port Elizabeth, offers wonderful accommodation for leisure travellers or corporate guests seeking comfort and privacy. 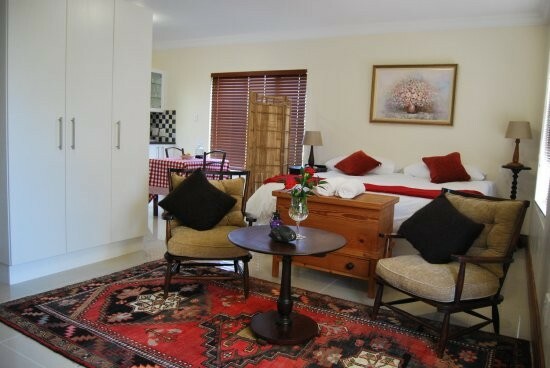 Two spacious double rooms each have their own separate entrances and private areas. 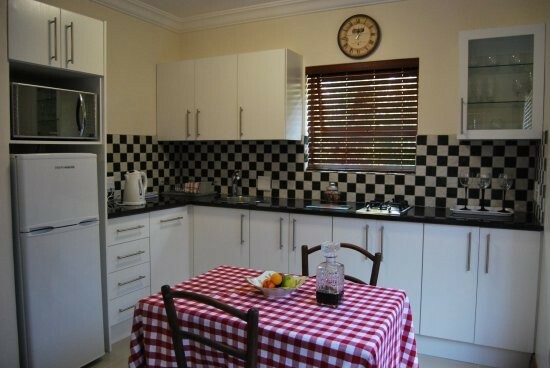 Full en-suite bathrooms and modern kitchens with individual dining areas add to your comfort. 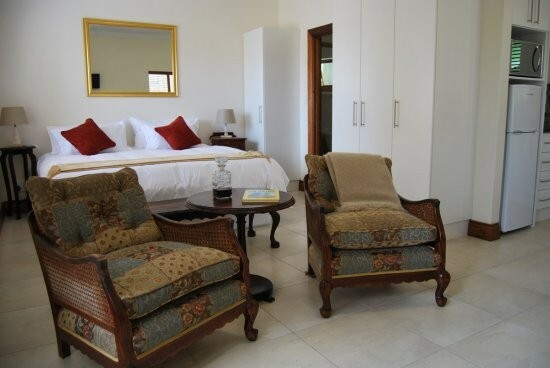 Crisp cotton percale linen and beautifully upholstered furniture make your stay a memorable one. 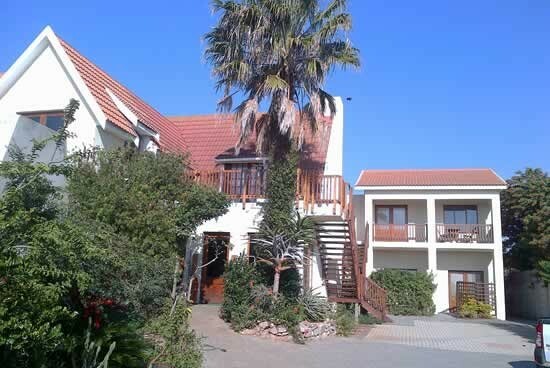 The Boardwalk, beach, a spa, restaurants, hotels and shops are within easy reach of the guesthouse.Transfers to and from the airport can be arranged if required. 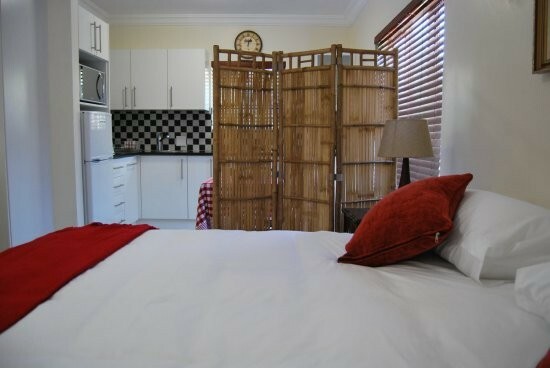 Private garden area - high ceilings - spacious and serviced daily. 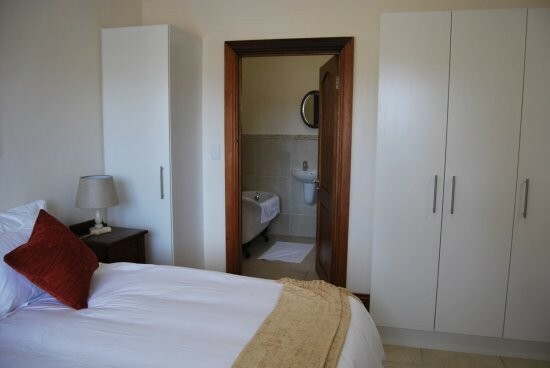 Splash in the slipper bath or use a lovely spacious shower to freshen up after a busy day. 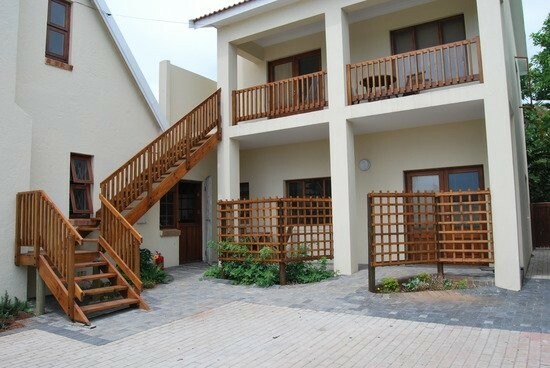 Enjoy your favourite drink on balcony while relishing lovely views of a setting sun. 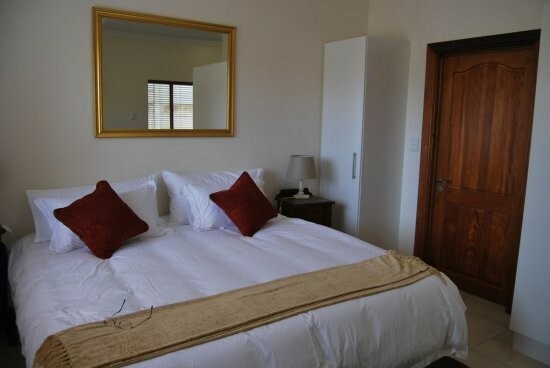 A king-size bed will give you all the space and comfort you need to rest well.